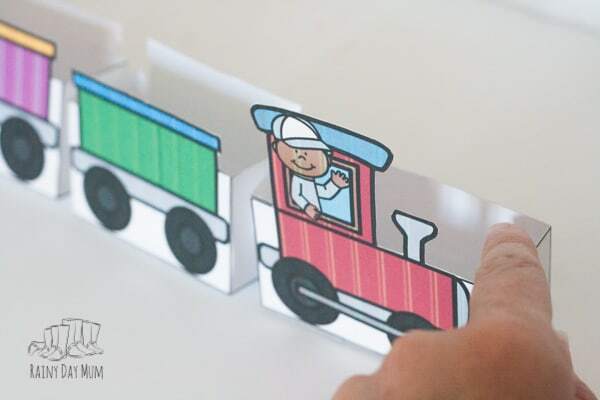 A popular theme amongst toddlers and preschoolers is always transportation and particular trains. There is something really magical about trains that captures their imagination. 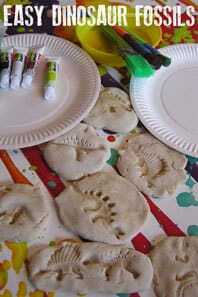 Taking that interest and incorporation it into hands-on learning and playful learning is fun. Today we have a build your own train that we then use for some maths work based on the book Freight Train by Donald Crews. 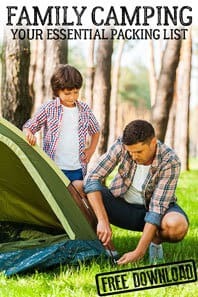 Products and Resources in this activity have affiliate links. 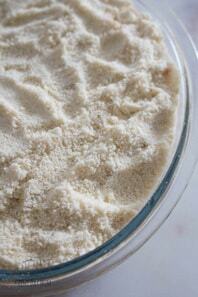 If you purchase a product we may get a small commission on the sale. Freight Train by Donald Crews is a classic picture book and perfect to read with toddlers and preschoolers. For the train enthusiast, it introduces the different types of train carriages that you may find on a freight train, for others, it’s a great way to work on colour recognition. We’re using the idea of a freight train to work on counting by filling up the carriages of the train with different objects and counting them out. 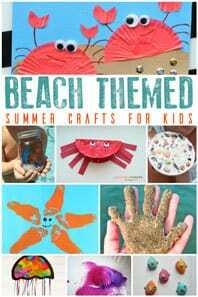 Get weekly themed activities based on popular children's books plus resources to promote learning through hands-on activities and play. 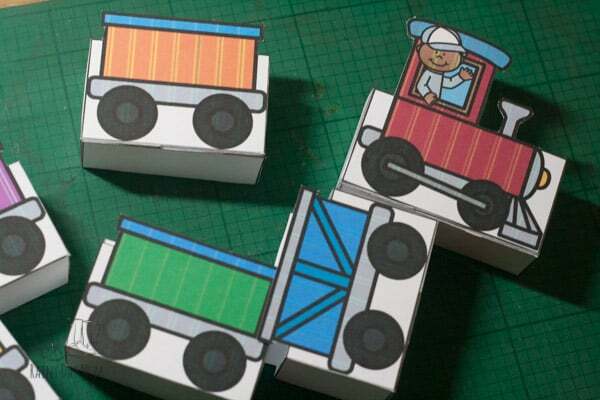 Join our Book Based Activities Newsletter and Get your Freight Train Printables for FREE! 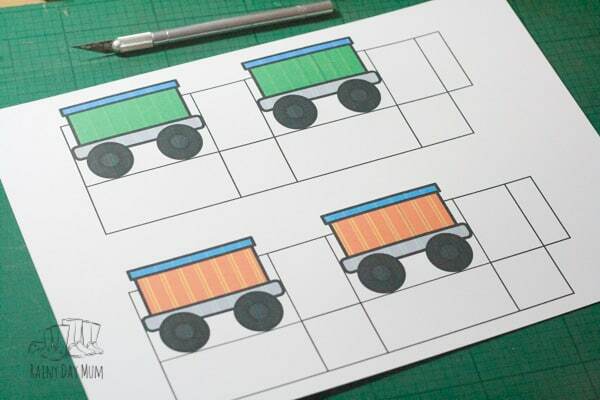 Download your Freight Train and print on cardstock. Cut out around the train carefully. Where the scissors show cut up to the join between two or more lines. Score lightly between the train part and the empty rectangle and repeat then along underneath the train parts to the end. 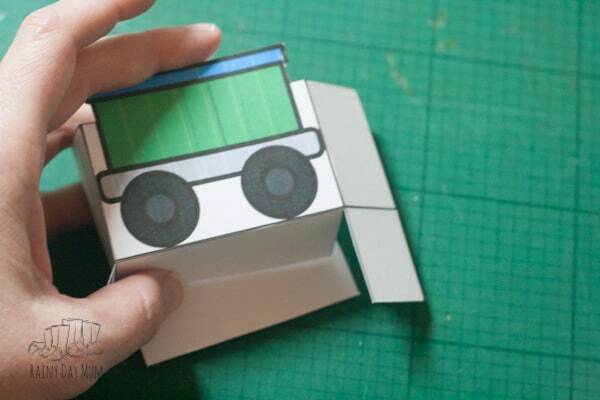 Fold the train and carriage together and stick along the end flap, and one of the large bottom flaps and 2 small bottom laps. 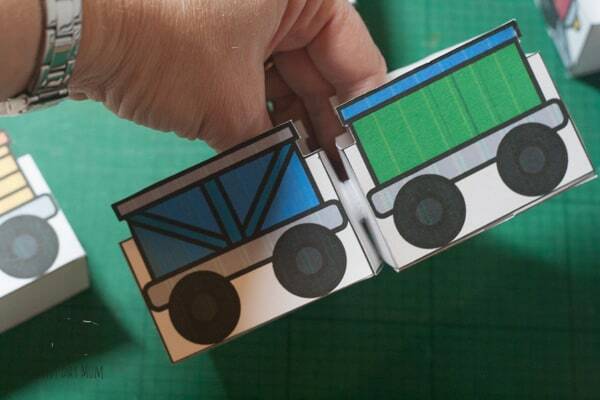 Form it together so that the flap with no glue is the last one that you fold to form the base. 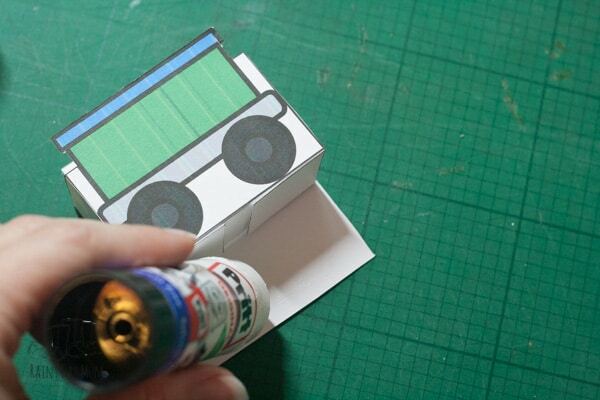 Attach a hook part of the velcro dots to the end of the train engine and then place the eye part on top. Join the first carriage on and then pull apart. 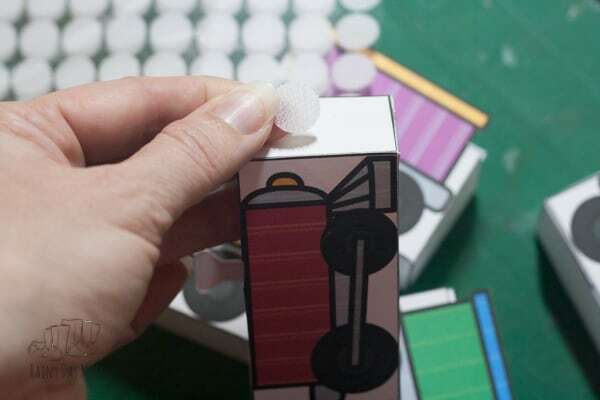 You will find the hook part of the velcro on the engine and the eye part on the carriage. Repeat with the other train carriages. Practice counting on and back with toy trains. 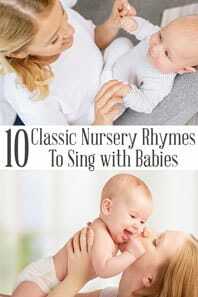 There are a few variations that you can play with this and I have included some of these other suggestions below but this is the easiest way to play and how we started off. Set up your freight train with 1 carriage – add to the carriage some of the cargo. You could predetermine how many you want your child to fill the carriage with or you could randomly choose a number each time. I like doing this with a small bag filled with magnetic numbers that we then pull out the number from. Once the carriage has enough cargo in then attach another freight carriage. Fill up the carriage with the cargo for this carriage. Continue with as many carriages as you want to fill up. 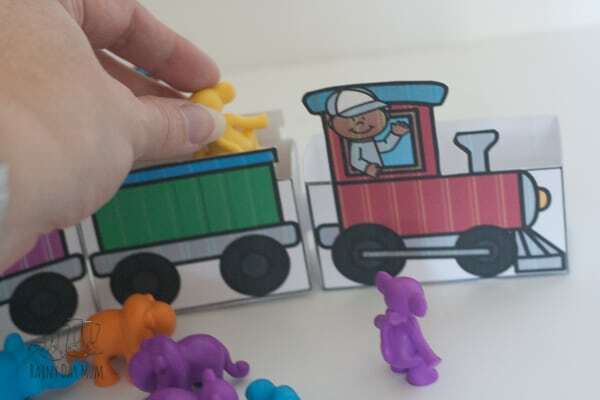 Now take your carriage to the unloading and help your child count out the number of items that the train has carried. 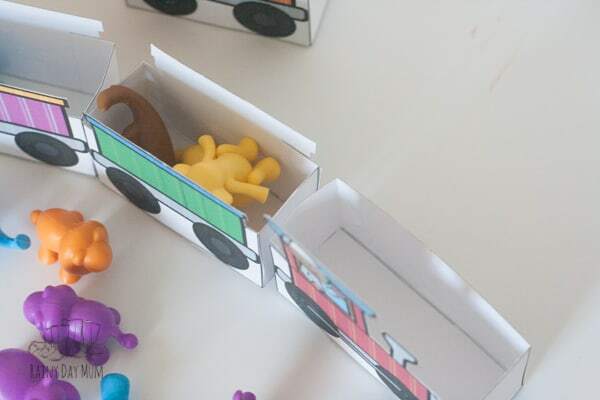 The game idea above is the ssimplest form of game you can develop it how you want – perhaps you would like them to match the colour of the counters you use to the correct carriage from a selection you have pre-sorted out. 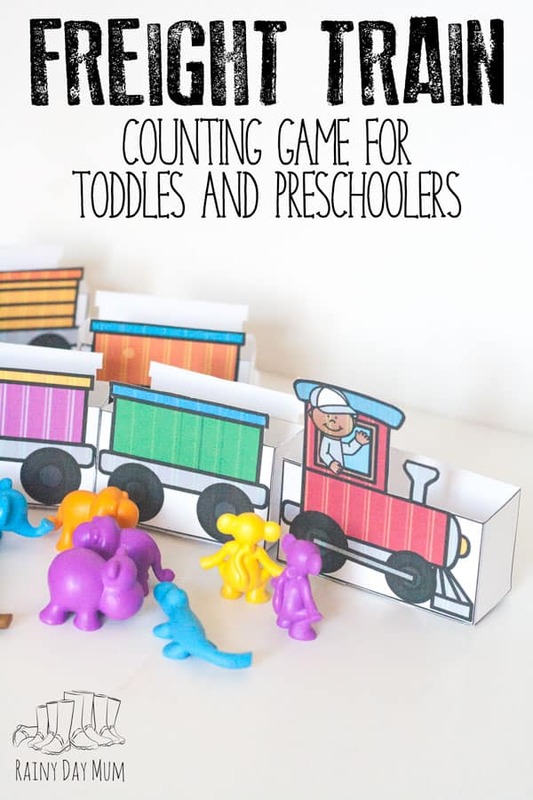 Maybe you are working on counting in 2’s, 5’s or 10’s then fill up with these number of counters and count out the carriages as they go through a chair tunnel how much cargo the freight train has – you may want to print off more carriages for this. If you want to show doubling fill one carriage with a set number and another carriage with the same number. Now count them out at the unloading point. 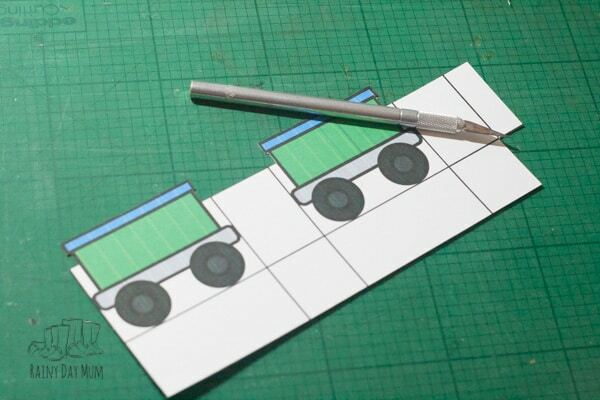 Repeat but count out all of the cargo and then divide between the two carriages equally showing halving. I am sure as you work with the carriages you will come up with all sorts of different ideas – if you do please come back and let us know. 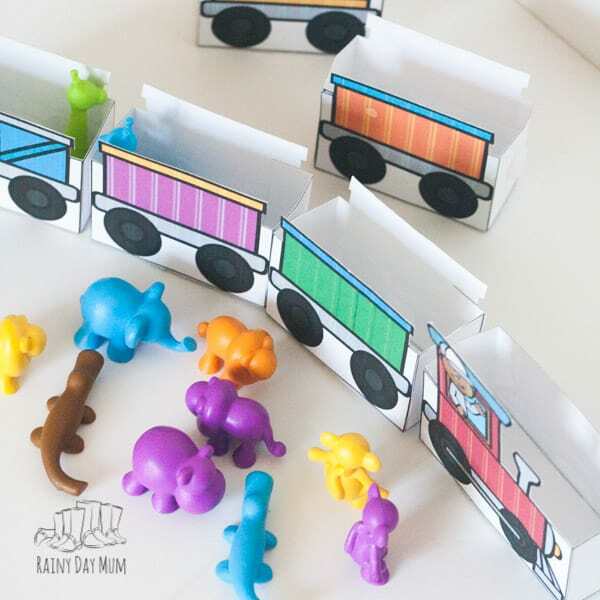 Work on literacy with your child using toy trains for a beginning sounds activity. 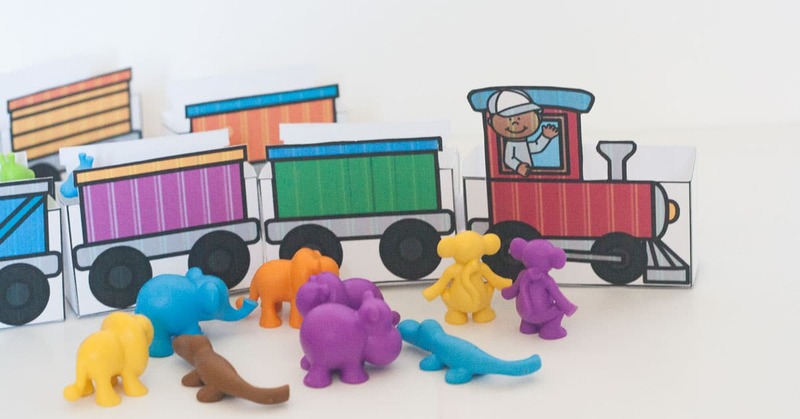 Duplo is always a favourite and this learn to count Duplo Train is perfect for your toddlers and young preschoolers. Whilst they play they will be learning to recognise numbers, match colours together and place numbers in the correct sequence. Help your child learn their name with a Name Train – not only does it make a beautiful gift but it also will help them learn the letters that make up their name and how to read it. Check out these handmade name trains that can be found on Etsy. 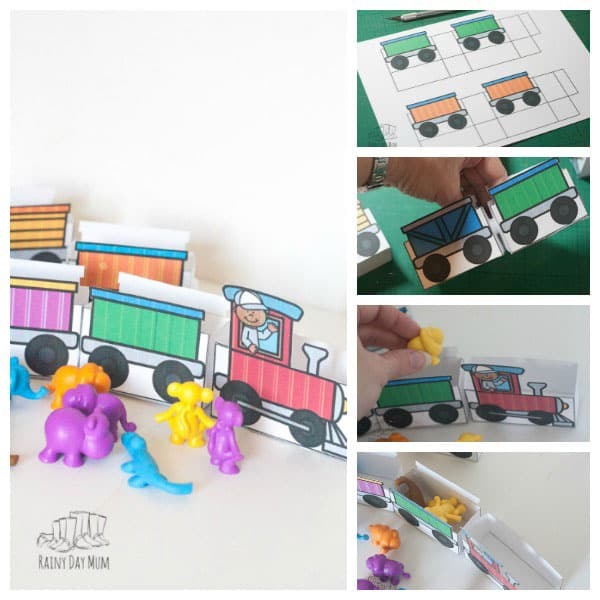 This fun Number Tracks game lets you and your child build your own board game themed around trains to work on counting. 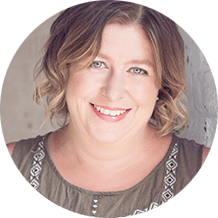 Count out the number of items you land on or read the number – and it’s never the same configuration twice. 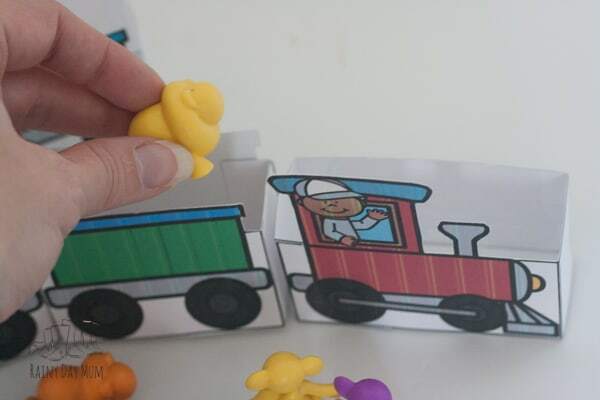 And our favourite of all time train resource – it has to be our Brio Train Set – we started off with a simple set like this Brio Farm Set and added in extension packs and other items over the years. Perfect for imaginative play. 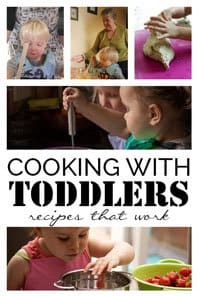 Each week the coordinators and cohosts of the Virtual Book Club for Kids share activties, crafts and recipes inspired by the weekly theme and featured book. Check out this week’s ideas and inspiration below. 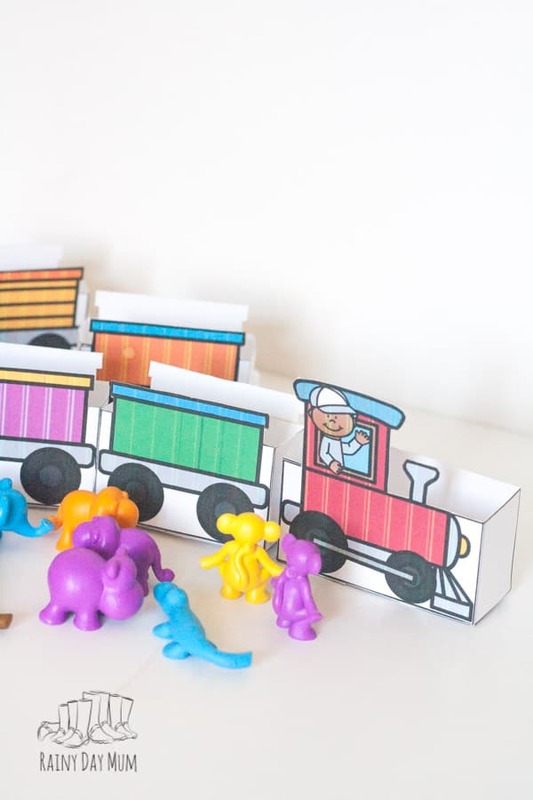 I love this especially the coloured jungle animals, I already have the farm and dinosaur ones but I think I I need some more!